So many things have been happening at Beth Hall Photography over the past few months that I’ve hardly had time to update my blog. 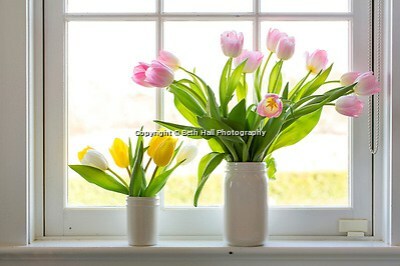 I have added new clients this year, including photographing eCommerce for P. Allen Smith. Toward the end of 2014, they launched www.shop.pallensmith.com, an online store that offers unique gifts and decor for the home and garden all inspired by nature and a bygone era. I have really enjoyed the work, the new friends and especially the farm. All of our shoots have been at Moss Mountain Farm, the 650+ acre private residence of P. Allen Smith. To say it’s beautiful is an understatement. I have mostly been photographing products on location, but I’ve also been given free rein to be creative and shoot images of the farm. I’ve had such a great opportunity for exploration, and I’ve had so much fun with all of the animals and the beautiful flowers. I have no complaints, even through the third season of unpredictable weather, I still look forward to every day at the farm. I’ve included a gallery of images of product photography, and will do another blog post with the creative images.